Do you remember how back in the MySpace days, you could make music automatically play on your page, often to the annoyance of its visitors? Well, something similar is apparently coming to Instagram Stories later this year, TechCrunch reports. Facebook has been experimenting with enabling users to add music to their Instagram videos, but the selection of tunes was deliberately scarce and limited to non-popular artists. However, thanks to Facebook's numerous high-profile deals with various music publishers, such as Sony, Universal, and Warner, the feature may finally be rolled out to everyone in a much more fleshed-out form. A teardown of the latest version of the Android Instagram app, performed by TechCrunch, casts more light on the matter. 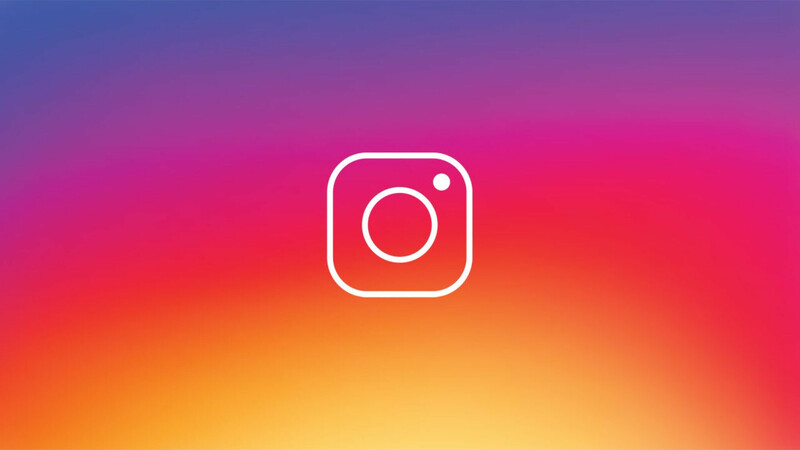 The feature will allegedly come in the form of Music Stickers, which is an appropriate implementation given the platform, that will let users add a song to their Instagram Story. This would tie in quite well with Facebook's recent push for enabling users of third-party services, such as Spotify, GoPro, and SoundCloud to share content from these apps to their Facebook and Instagram Stories. TechCrunch's app teardown reveals an unused "Search Music" feature built-in alongside the location and friend-mention sticker search options inside Instagram Stories. Music Stickers can be filtered by "Genre", "Moods", and "Trending", so users will be able to find the perfect soundtrack for their Story. How the system will function exactly, is not clear yet, but adding a Music Sticker to your video will likely play a clip from the song you've selected as background music to the video. As to how long that clip will be, remains to be seen.